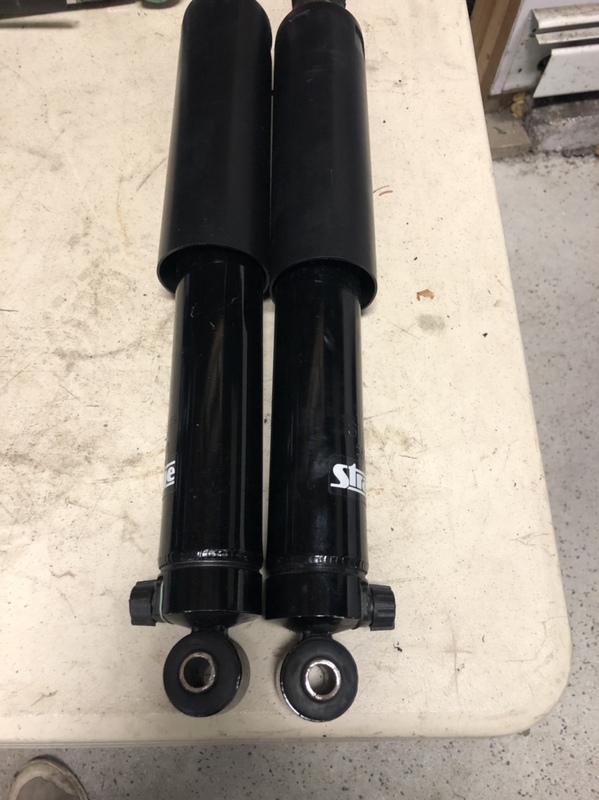 Selling a basically new set of strange engineering 10way shocks for the rear of 79-04 mustangs. They were in my car for maybe 200 miles 1 season of local car shows. 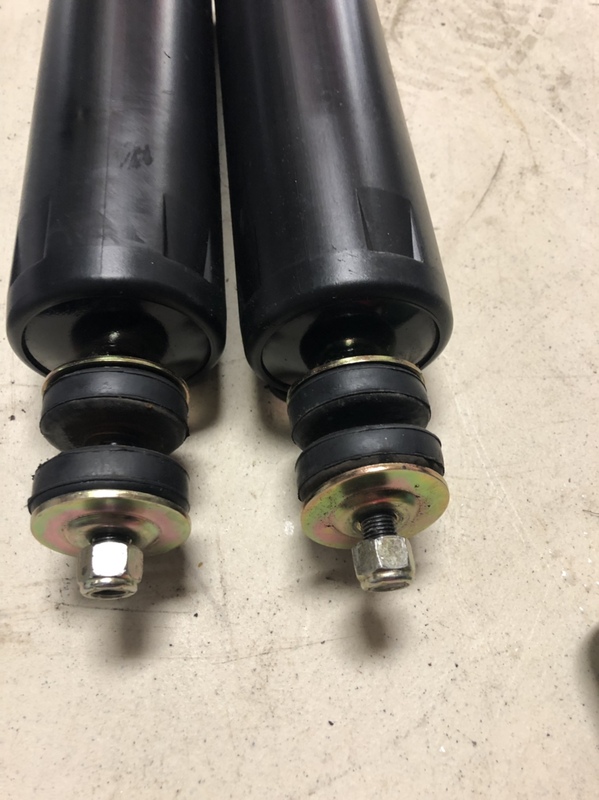 I decided to mini tub the car so I’m switching to coilovers.